How many days can your business survive without email? What would your employees do if your servers went down for 8 hours? How about a week? How would you process and bill without your systems? What would happen to your customer relationships without timely communication? How risky is putting off DR planning? According to an IDC report, over 90 percent of companies fail within one year of a significant data loss. 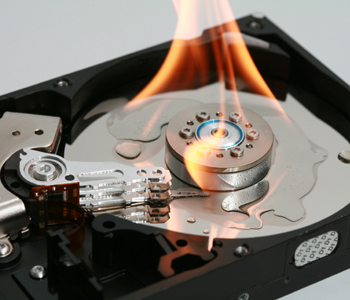 The Disaster Recovery Journal estimates that as many as 80 percent of all U.S. companies and 90 percent of European companies don’t have an effective data recovery plan. Based on these statistics, it is apparent that the vast majority of companies are essentially playing Russian roulette with their systems and data, and ultimately, the future survival of their businesses. With services such as server virtualization, cloud migration, and other infrastructure solutions, General Networks can help.